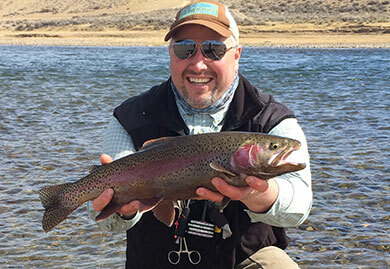 “We were part of the group staying at the Montage in Deer Valley, this past week attending the GM Wholesale Dealer Summit, and had the opportunity to go fly fishing. 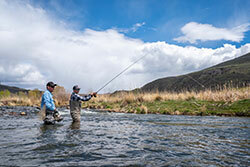 Jans’ year-round fly fishing guide service will make your fishing in Park City a memorable experience. 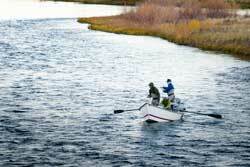 Guided fly fishing trips are available for all ability levels for either a half or full day. 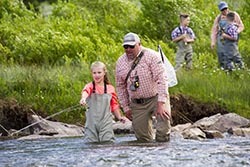 Or if you prefer, we can customize a lesson to help you improve your casting technique or increase your knowledge in a specific area. 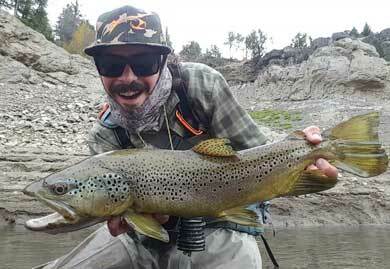 Do you want to learn better dry fly presentation or are you more comfortable nymphing? 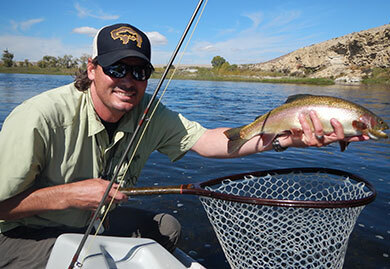 Jans’ Expert fly fishing guides are happy to help. 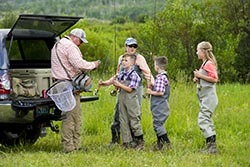 Jans’ fly fishing guides will show you a great time on the water – whether you are a first-time fly fisher intent on checking a specific species off your bucket list, or if you just want to spend a day on the water with a local Expert. 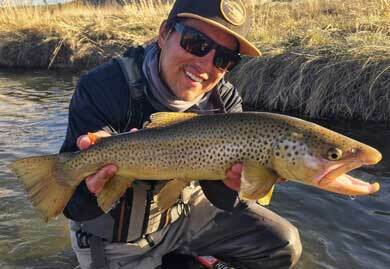 Our fly fishing guides are members of Utah Fishing Outfitters & Guides Association (UFOGA), plus they are certified in CPR and first aid for your safety. 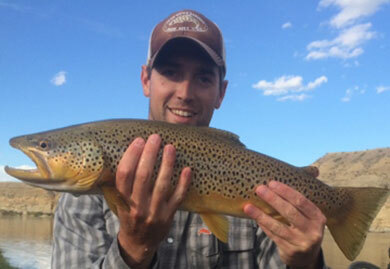 A Jans guide can take you to the best fishing areas on the blue ribbon Provo River or the Weber River, just moments from Park City, and we can tailor any fly fishing trip to your ability level. 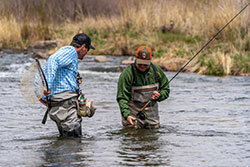 These trips include transportation to the river and back from the fly shop at our flagship store in Park City, Utah. 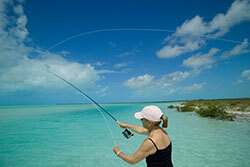 Lunch, waders, wading boots, fly rods, flies, and terminal tackle are also included. If you would like to bring your own gear, you are welcome to do so. 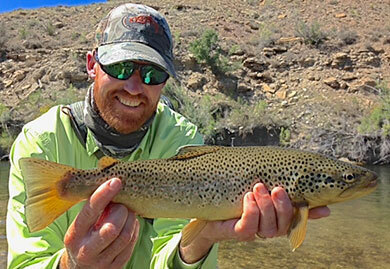 For more information, call our Experts at the Jans Park Avenue Fly Shop at 435-649-4949 or email us at cs@jans.com. 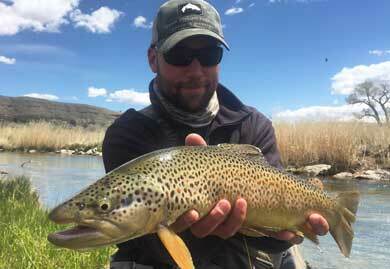 Jans Expert fly fishing guides are on the water every day and know the best times to fish the Provo and Weber Rivers, in addition to rivers and streams in the Uinta Mountains. 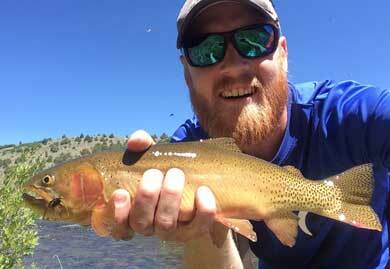 Take advantage of this local knowledge along with hatches for each section of water and what flies produce fish.